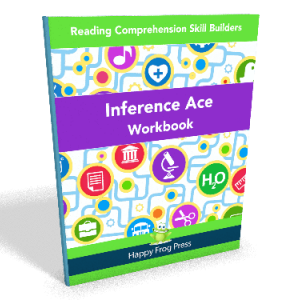 Reading Comprehension Grade 3 provides academically-sound reading practice in a fun, game-like environment. 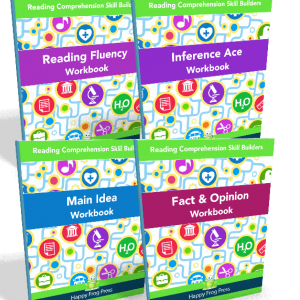 – Graduated practice in reading and answering grade-appropriate questions. – Texts start easy and gradually increase in difficulty. – Audio supports weak readers. 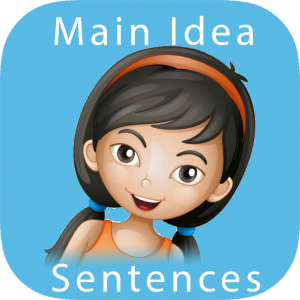 – ‘At a glance’ reporting shows you instantly how your child is doing with each of 9 key reading comprehension skills: main idea, sequencing, fact & opinion, text details, etc. Good reading takes practice. This app provides a motivating environment for your child to get the daily practice he or she needs. – FRUSTRATION FREE: Your child will always be guided to the correct answer. – REWARD CENTER: Fun and engaging Reward Center increases motivation. – EASY TO USE. 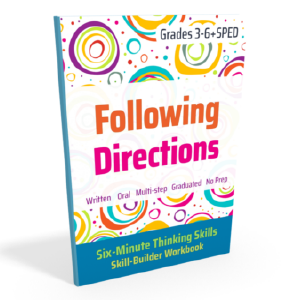 Can be used independently (just hand it over: your child will know what to do!) or with a therapist/parent for intervention. – EXTENSIVE REPORTING: for up to 10 players to suit the needs of parents, teachers, and therapists.